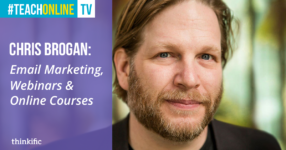 Thinkific CEO Greg Smith interviews branding strategist Mimika Cooney on using video in your online course marketing. 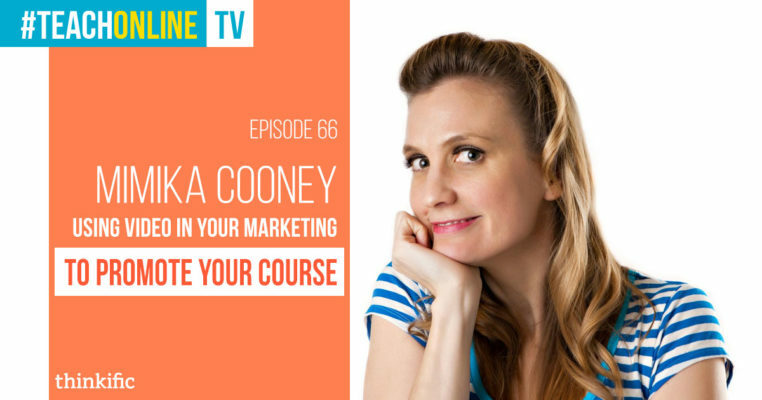 South African born Mimika Cooney is a multi-passionate entrepreneur, TV Host, Branding, Video Marketing and Visibility Strategist, Award winning Photographer, Published Author, Speaker, Mompreneur. 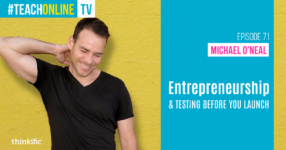 Mimika’s passion is helping female entrepreneurs build the business of their dreams, boost their visibility online, attract their dream clients, position their brand, and build a business so they can have more time to do the things they love. Mimika began her entrepreneurial journey at age 16 and has since run four successful businesses in three countries in South Africa, England and the USA. Mimika provides strategic consulting in Branding, Video and Marketing for entrepreneurs, experts, speakers, coaches and authors. Mimika is a public speaker and teaches workshops, courses and lead masterminds. Thanks for having me on your show you rock!! !